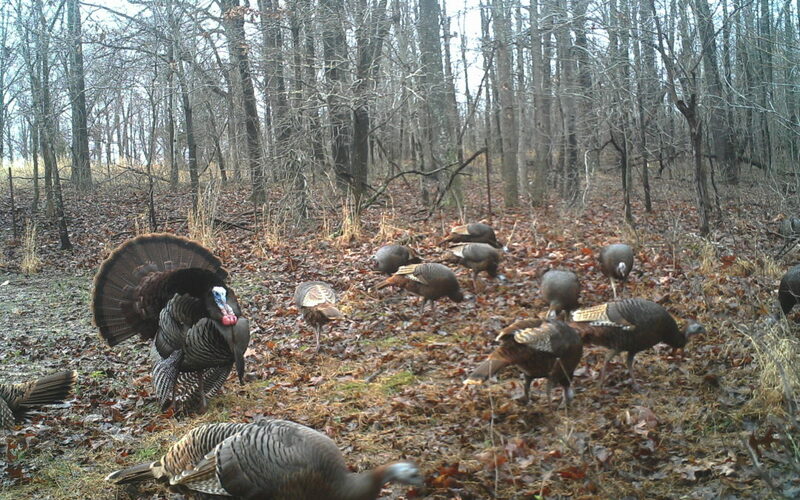 I know several turkey seasons are opening up down south and D2W has been afield seeing what the turkeys are doing. Hopefully, our time afield can tell you where the turkeys are in their breeding season and the tactics we share can help you bag a tom. We hope you enjoy this podcast and checkout the Higdon Outdoors turkey decoys at www.higdondecoys.com.